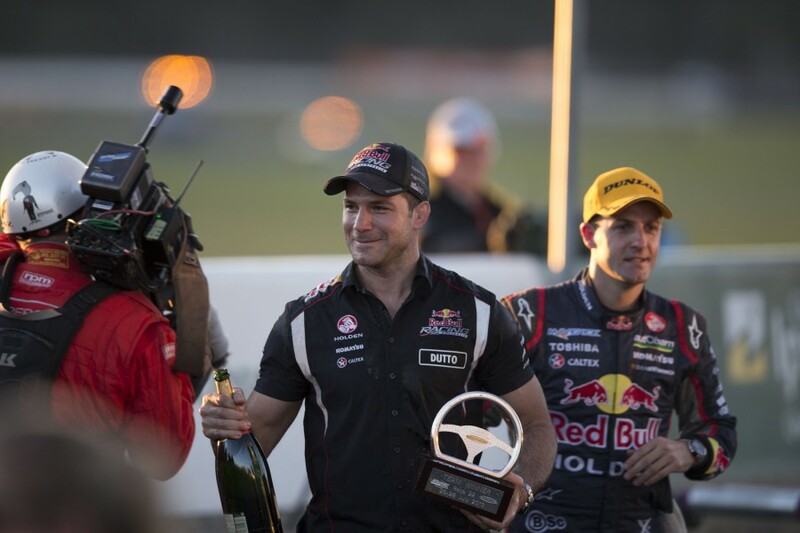 Crediting Craig Lowndes as the catalyst for Triple Eight’s Supercars success, manager Mark Dutton says it ‘tears me apart’ that the veteran has not won a title with the squad. 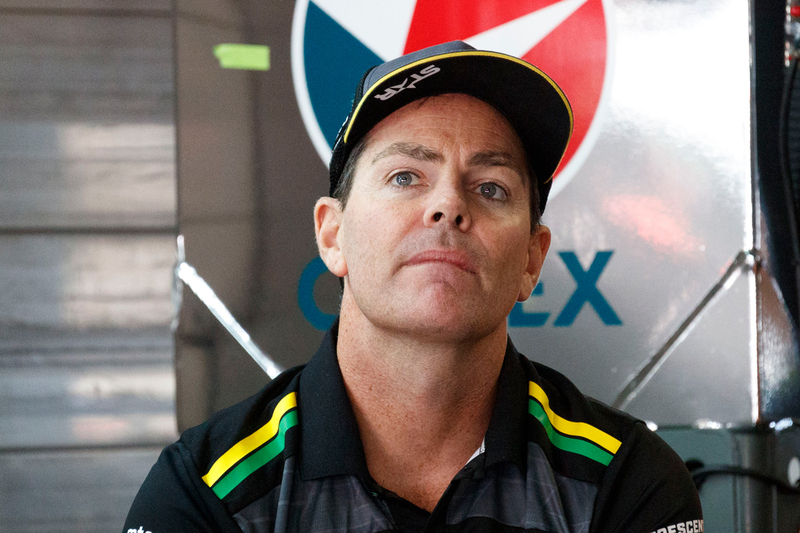 Lowndes announced earlier this month in Townsville that he will retire from full-time driving at the end of the current season, but continue with the Holden team as a co-driver. 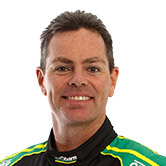 The 44-year-old won the championship in each of his first three seasons between 1996 and '99, driving for Tom Walkinshaw’s Holden Racing Team. After a number of tough campaigns – including stints at Gibson/00 Motorsport and Ford Performance Racing – Lowndes switched to Triple Eight in 2005. 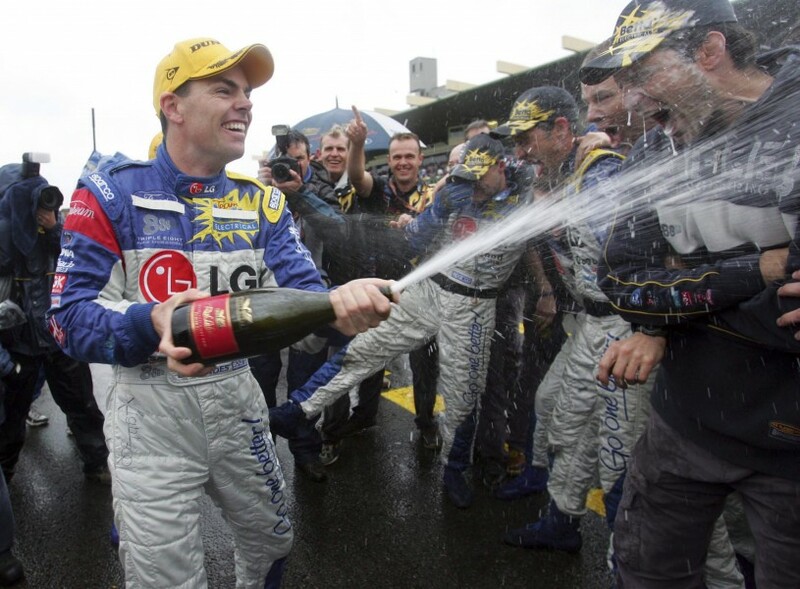 Although enjoying five Bathurst 1000 victories with the team, he’s yet to win a championship with Triple Eight, despite finishing fourth or better in 12 of his 13 seasons. The fan favourite is currently fifth in the 2018 standings, 431 points down on leader Scott McLaughlin, and not without hope of that elusive fourth crown. Dutton says Lowndes telling his crew of his impending retirement on the Friday morning in Townsville was an emotional scene, but a motivating one for all involved. “Most people in the team weren't across it, so everyone in the team stepped up and really wanted to put their heart on their sleeve and say 'let's go hard’,” he said. “We've been going hard all year, but we're going to step it up. “Everyone respects him. It would be a dream come true to give him a championship in his final full-time drive. “That's the only thing we haven't been able to give him in his time with Triple Eight, and it tears me apart that we haven't been able to give him that. Dutton is a stalwart of Triple Eight, having worked at Briggs Motor Sport before Roland Dane and his partners bought and rebranded the squad in late-2003. Paul Radisich was the team's top driver in 2004 in 19th in the standings, before Lowndes took its first win and finished second in points the following year. “We were the little engine that could, were were a small team trying to be legit, trying to get some trophies," reflected Dutton. "Even when we went from Briggs to Triple Eight, we were still nobodies. “When Craig joined the team, it was a massive leap of faith from him. “It gave us a level of respect straight away in the paddock, that someone of his stature would join the team. “It was a pretty proud moment when you're a small team that hadn't had much success, to then get that person. “Everyone stepped up at the time, and wanted to work harder and harder to show that he made the right call. It definitely was a turning point for Triple Eight. Dutton has been the team manager at Triple Eight since 2014, promoted from race-engineering duties on Jamie Whincup’s car. 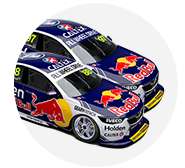 Whincup and Dutton won the 2008, ’09, ’11, ’12 and ’13 titles together, edging out Lowndes on three of those occasions. When reminded of that fact, Dutton added: “Believe it or not, we've always worked together. We've always been tight knit. “I never kept anything away from [the other car]… people do, don't worry, in other teams.